When you entitle an album The Satanist, it’s pretty obvious what the content will consist of. With such a bold album title, not just any band could pull off such a statement. 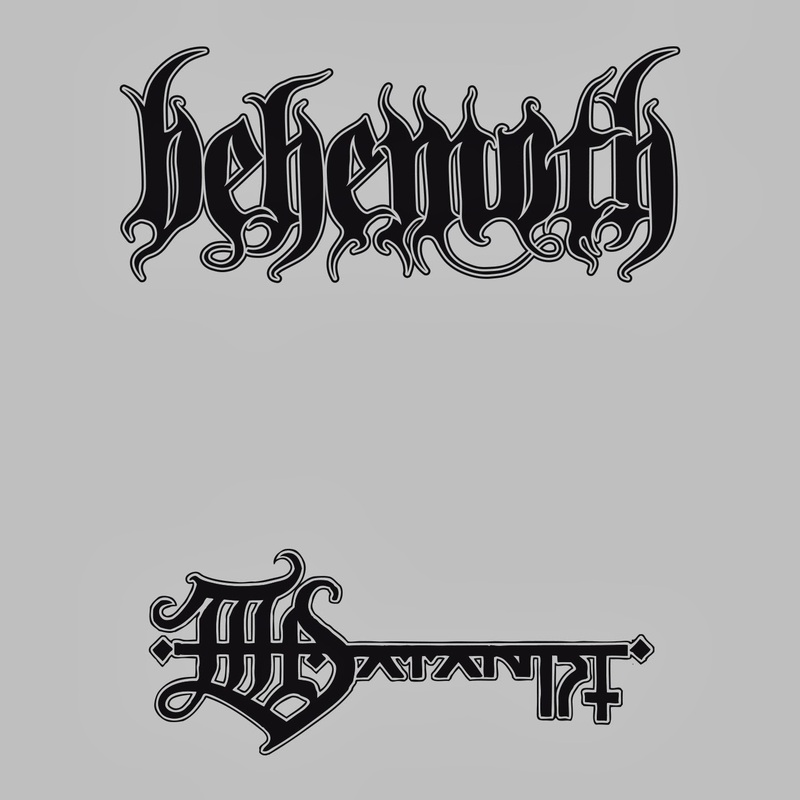 However, Poland’s metal superstars, Behemoth, are not just any band. The extreme metal pioneers have pulled out all the stops to make The Satanist not only a truly remarkable record, but a completely believable credo of their beliefs. The lyrics are so dark they would make even the lowliest of souls whimper, and the music is nothing short of vicious in so many ways. If you have seen the extremely explicit video for Blow Your Trumpets Gabriel, you will see what tone is set throughout the album. With a particularly obscene opening lyric and some quite simply frightening visuals, 2014 could well belong to Behemoth on so many levels. Whilst being tagged in the extreme/black metal category, The Satanist takes its inspiration from so many places musically. There are blast beats, soaring guitar solos, brass sections, howling dogs and devilish choral sections littered throughout. All this coupled with gruesomely heavy riffs and some of the most snarling and sneering vocals ever committed to record. The aforementioned track, Blow Your Trumpets Gabriel, opens the record. A sparse lonely riff and a chiming drum and bass combo begin the path down a 45 minute journey of sinfulness and tension filled blasphemy. 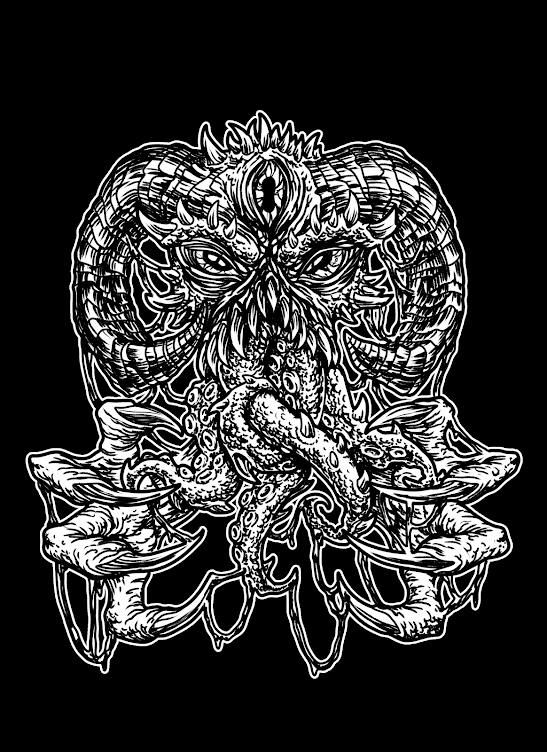 Furor Divinus is a relentless three minute, traditional black metal affair with the bass low in the mix and the guitars and blasting drums at the forefront. This is certainly a track for the black metal purists. Messe Noire’s centrepiece is the truly glorious solo, however the guitars that back the chorus sections of the track are particularly unnerving. They shimmer up and down in a fashion that could make you feel queasy. The mix of styles and motifs in the first three tracks is dizzying but it is so hard to stop. This is addictive. Ora Pro Nobis Lucifer again makes use of a brass section. The marching pace of the bass and guttural gargles is all once again brought to life by Inferno’s exhilarating drumming. The Satanist’s title track begins with a march to war style opening before settling into a mid tempo groove flanked by the choral choirs and a warm sounding bass. The blast beats kick in towards the end of the track before another completely blazing solo that comes a very close second to Messe Noire’s effort leads to a brass let outro. Ben Sahar’s crushing guitar tone weighs heavy, and takes the album into real chest beating territory which leads to the closing duo of tracks. In The Absence Ov Light breaks in the middle for a spoken word section that is set to a haunting acoustic guitar section before a full on black metal onslaught of blast beats and dense riffs take the album to murky new depths. The solitary drum beats towards the end are akin to being bludgeoned around the head without submission. Closing tack, O Father O Satan O Sun! is a lengthy track that opens with a devilish choir singing at an uncomfortably high and constant pitch. If Satan wanted a soundtrack to approaching his unholy lair, this would be a contender. An early solo again shows the band leaning to a traditional rock style. 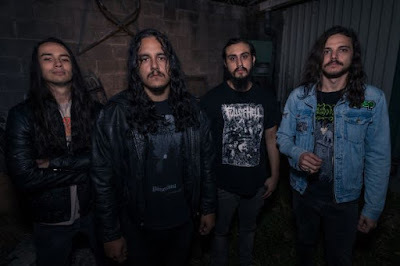 The mid section of the track erupts in a cacophony of noise that again leads down a harrowing path of riffs and spoken word elements. Nergal’s screams of O Father O Satan O Sun! is frightening. The Satanist, I believe, will go down as a landmark in extreme metal. It is a benchmark for the genre in 2014. I would go as far to say that this is as close to a masterpiece as you are going to get. The difference between this album and many others like it is that The Satanist is borne out of real life struggle (Nergal’s battle with Leukaemia). Every word, riff and beat is full of the swagger of a band knowing they’ve created something special. Every element of this album works and if you want a starting point with extreme music, this is it. It is truly magnificent, and deserves all the adulation it will no doubt get.